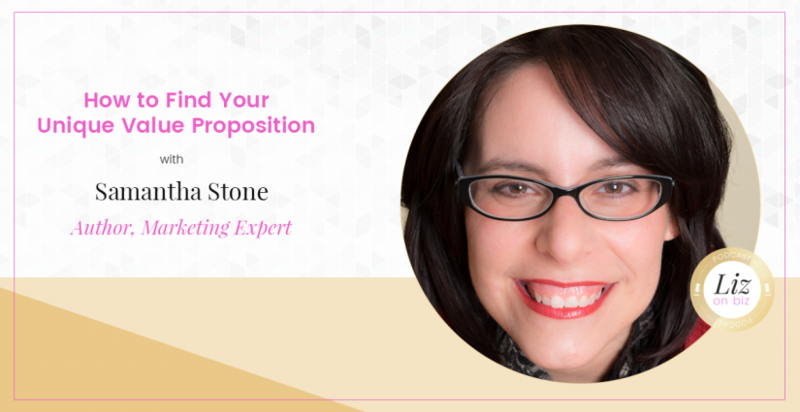 Samantha Stone, author of Unleash Possible: A Marketing Playbook that Drives Sales, is a revenue catalyst who helps unleash the possible in organizations that have complex selling processes. She’s a fast-growth, B2B marketing junkie, speaker, consultant and persona coach who has also managed to find time to raise four boys with her husband, David. Throughout her career she has launched go-to-market initiatives and led marketing strategies for award-winning, high-growth companies including Netezza, SAP, Ascential Software and Powersoft. In 2012 she founded The Marketing Advisory Network to help savvy business leaders unleash the possible within their enterprises. [2:22] – Growing up, Samantha was super shy. [4:30] – Samantha shares her experience as a temp in a tech company. [9:09] – Delegation! And the moment she learned to start delegating. 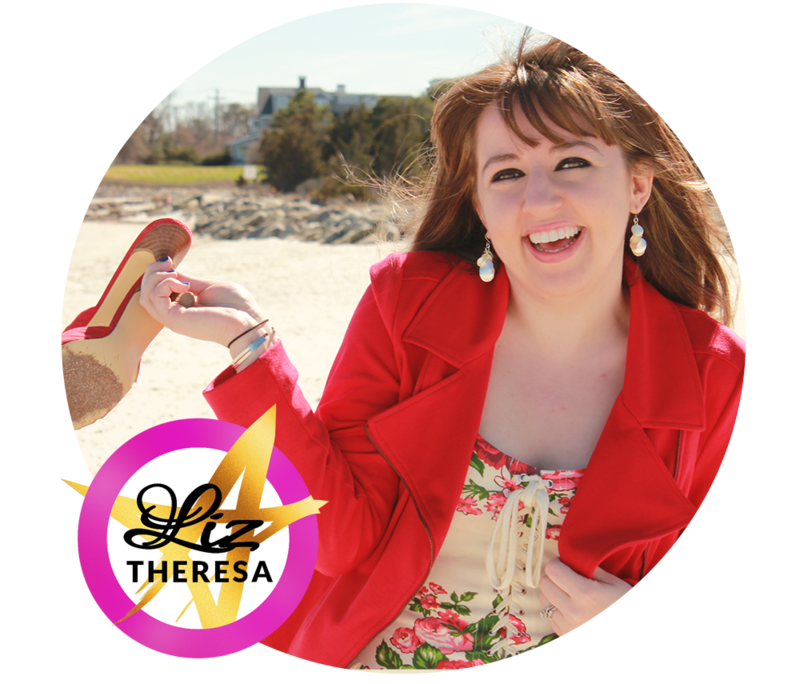 [14:10] – How (and why) her target audience has evolved over time. [18:59] – A time she struggled to say no to a project. [22:01] – Her book and who it is for. [26:44] – Strategic planning – what does this mean and why should we do it? How do we do it? [29:38] – Unique value proposition – how to come up with yours! [35:50] – Her last words with branding advice for entrepreneurs.